To give your complexion a bit of dimension (and accentuate those beautiful cheekbones), blush and bronzer are beauty bag essentials. While they may seem to serve similar purposes, the ways in which they’re used—and the looks they achieve—can vary drastically. Depending on the occasion, as well as your face shape and mood, it can be hard to know which to use. To help you make the right choice, read on for a quick primer on bronzer versus blush. In a nutshell, blush is used to add a flush of color to the cheeks, while bronzer is intended to make the skin look sun-kissed or tan. 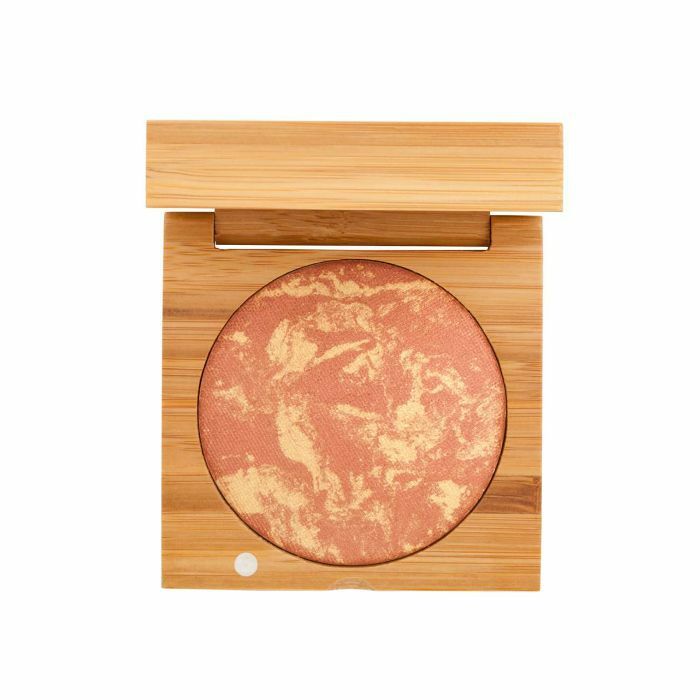 As a result, blush tends to come in variations of pink (sometimes with peach or plum undertones), where bronzer is typically brown or gold in color. Another major difference between bronzer and blush is how they’re applied: blush is made to be applied directly to the apples of the cheeks and cheekbones, while bronzer can be applied both to the cheekbones and brow, jawline, and other contours of the face and décolletage. Choosing between bronzer and blush is a matter of mood and occasion. 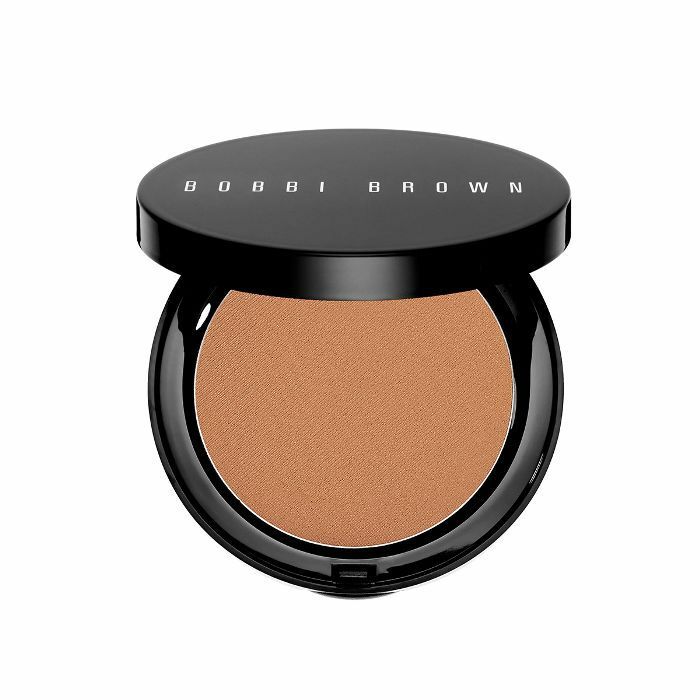 If you’re going for a natural look, bronzer can add a hint of color and definition. Bronzer is perfect for casual weekend events, as well as more made-up evening looks, particularly those that include contouring. Blush can add a touch of softer, flushed color and is also great for daywear, but only if used sparingly—too much color can create a heavily made-up look. Whichever you choose, keep in mind that less is more, and be sure to keep the color (whether pink or bronze) within range of your natural skin tone. 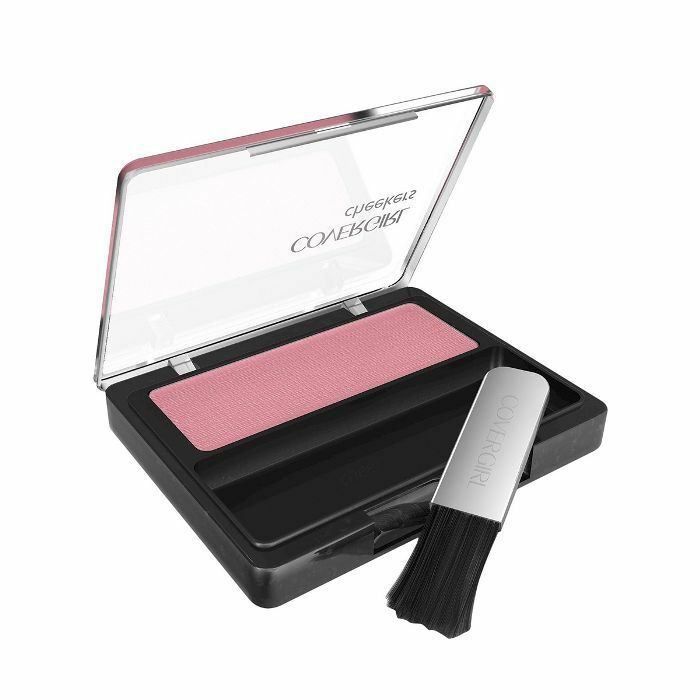 Blush is ideal for adding a hint of natural pink to the cheeks. This is perfect if you’re looking for a vibrant, fresh-faced look. 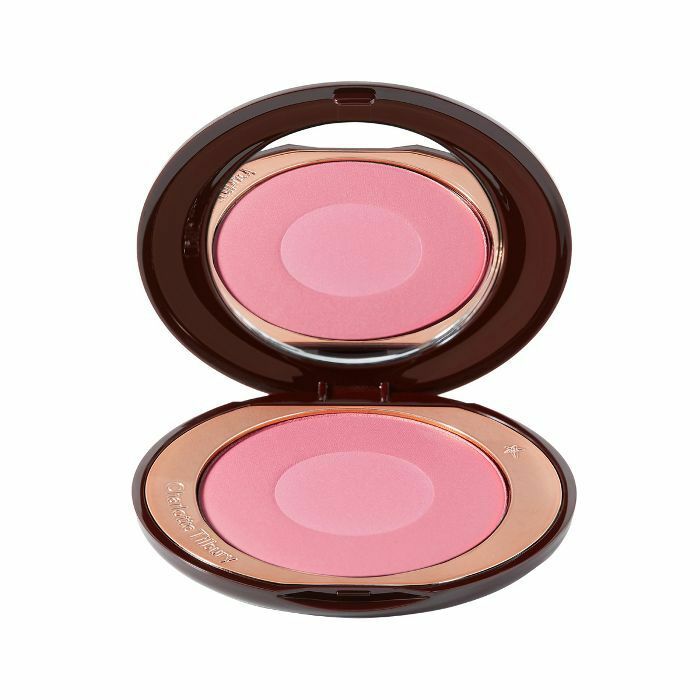 Seasonally, blush can add a rosy glow during fall and winter, and can also play beautifully in spring. To give it a try, here’s how to apply blush for your face shape. 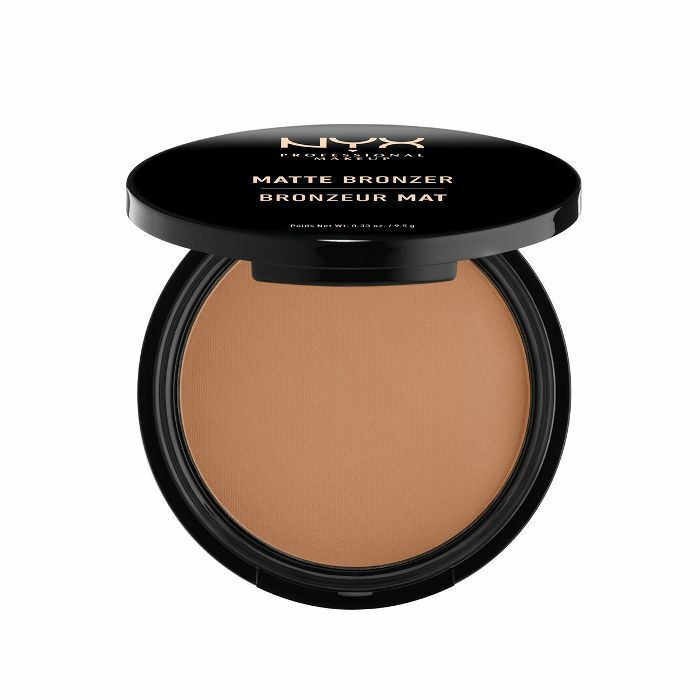 Bronzer is great for creating a sun-kissed glow. 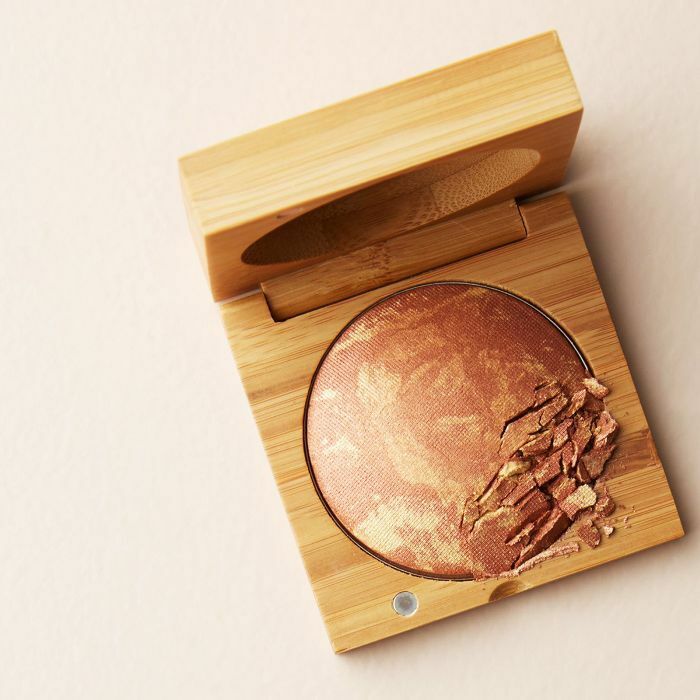 While bronzer can definitely be worn all year round, keep in mind that it often looks “summery,” making it a natural choice for warmer months. Bronzer is also the right choice for contouring, but be sure to use a matte bronzer that’s free from glitter. Bronzer and blush can also be used in combination. To pull off the look, apply blush first, directly to the cheekbone. Next, highlight the top of cheekbones using a light sweep of bronzer. Use your makeup brush to blend the tones for a smooth color gradient that naturally accentuates your cheekbones. "The formula is highly pigmented," KaylaSue writes on Target's site. "It's on the cool side so it doesn't make me look orange, and it lasts forever." Make's gorgeous bronzing bricks are baked on terra-cotta clay tiles and impart buildable matte color. A classic, completely matte bronzer. 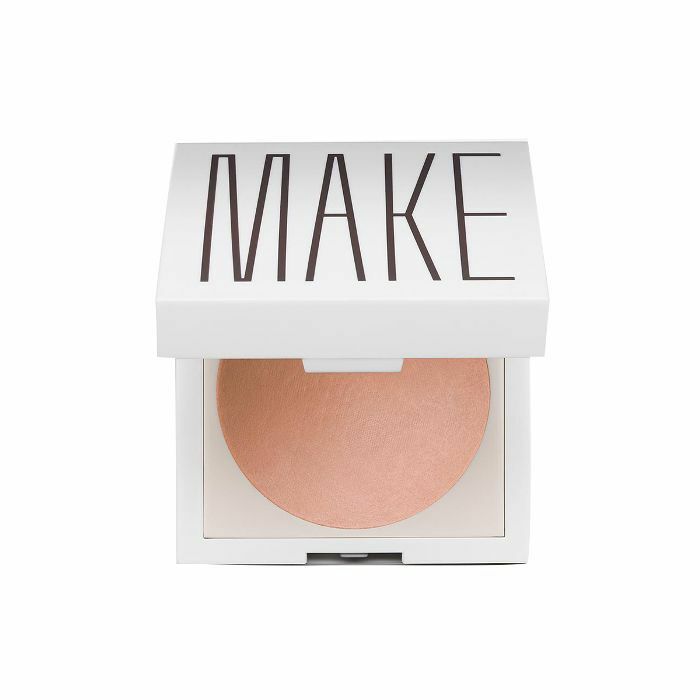 This matte liquid bronzer can be added to your moisturizer or foundation for subtle color. Antonym's Baked Blush adds a natural looking flush. 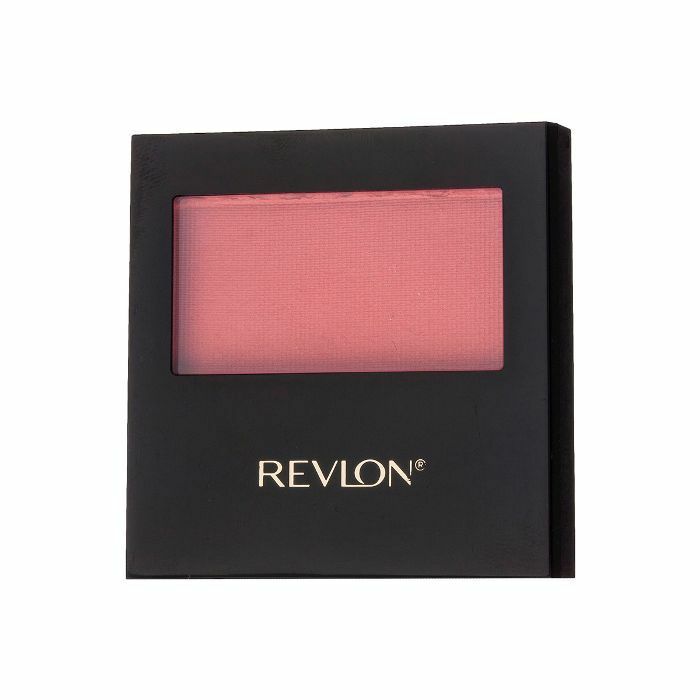 Revlon's Powder Blush is one of the best drugstore options for finding a matte blush free of glitter. 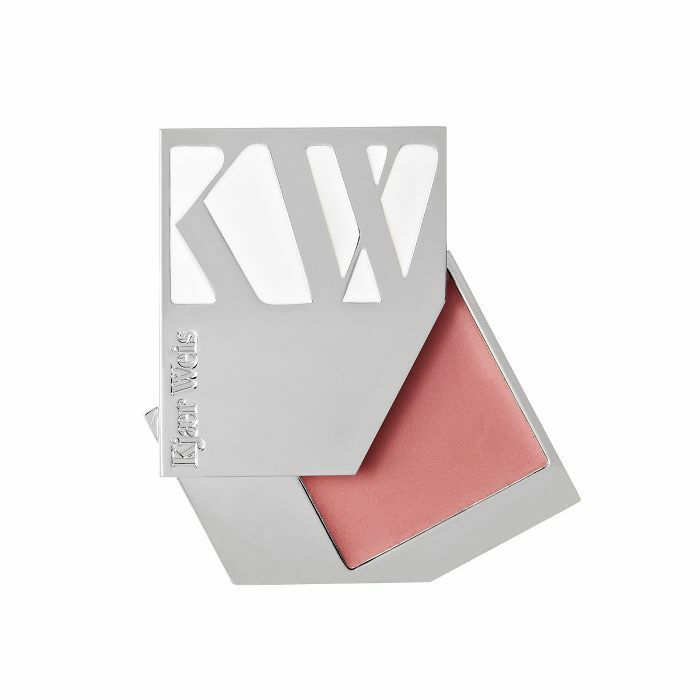 If you favor cream blushes, Kjaer Weis's product lends a hydrating touch of color. 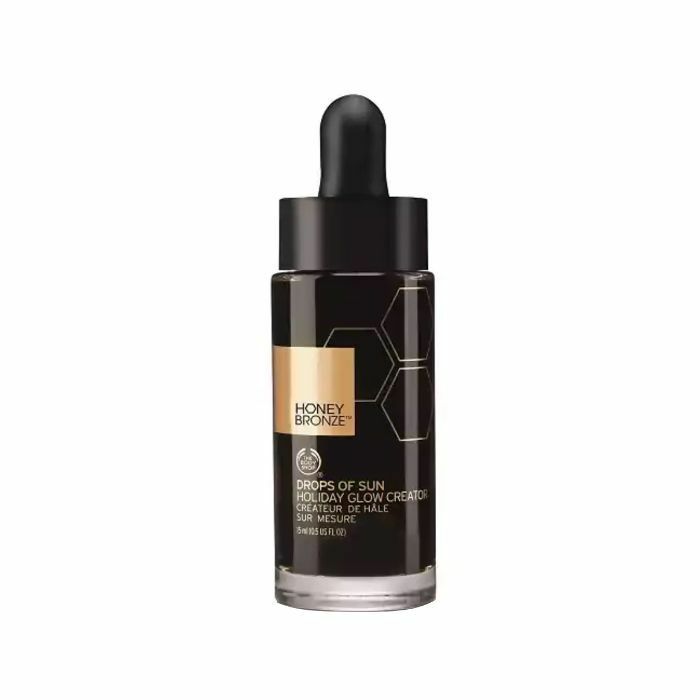 "It goes on smoothly and gives the right amount of color without being overbearing," Maril writes on Target's site. Charlotte Tilbury's line of blush provides two colors: a deeper outer shade for contouring cheekbones, and an iridescent highlight for swiping onto the the apples of your cheeks. 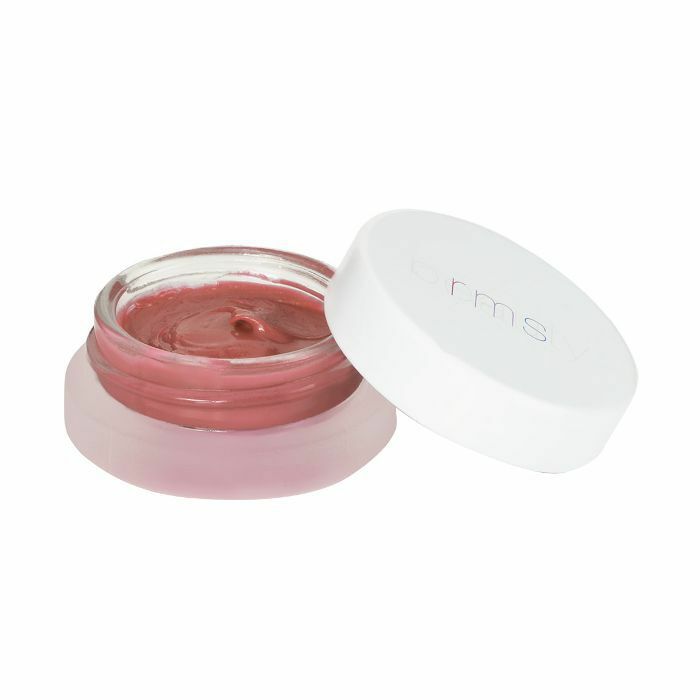 This dewy cream blush by RMS doubles as a subtle lip stain. Now that you know the difference between bronzer versus blush, here's how to find the perfect bronzer for your skin tone.